link in your security program? SecureLink is a risk advisory firm headquartered in Dubai, UAE offering services to customers throughout the Middle East. 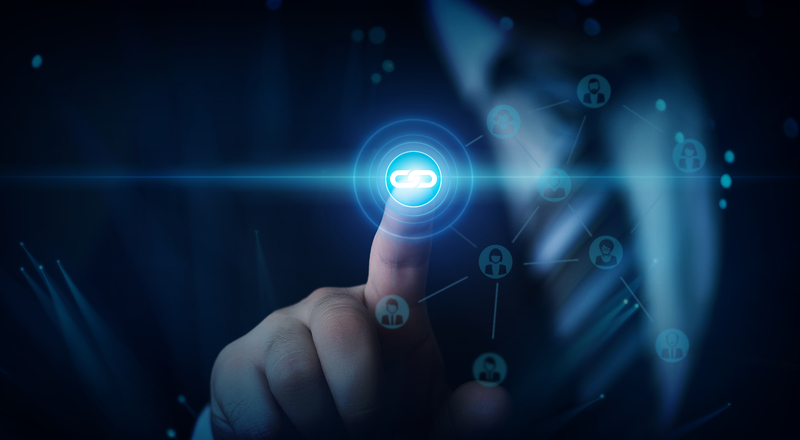 We are part of the StarLink Group of companies which is a USD 300 Million Enterprise with over 350 employees and present in the region over the last 12 Years. 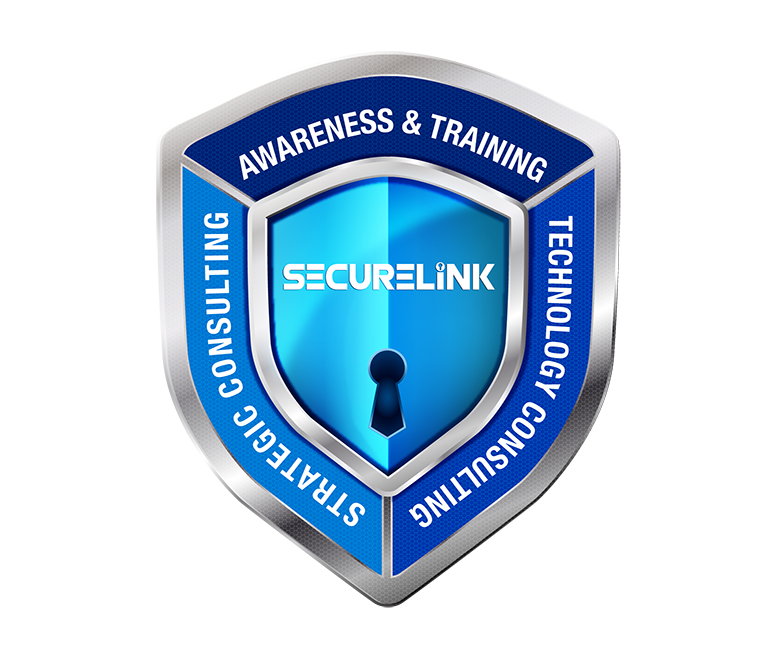 Securelink is an independent advisory firm assisting our customers in identifying, mitigating and managing their risks. We provide a comprehensive assessment of risks across People, Process & technology and help put the right governance frameworks in place to ensure that your risks are continuously monitored and acted upon. We can help customers develop frameworks and also implement platforms for automation of your governance, risk and compliance requirements. Our risk assessment and management techniques are drawn from international standards and good practices and fine tuned to meet our customer's local needs. Information drives business performance as much or more than any physical asset. 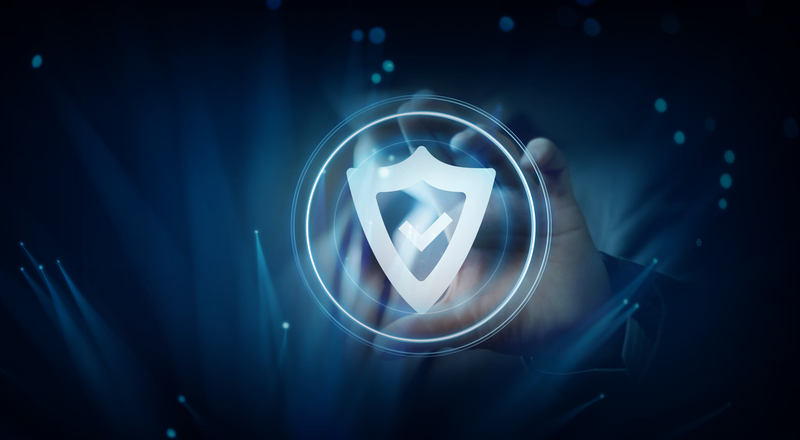 By taking a risk-based approach to information security and regarding security as a strategic imperative, your organisation can thrive while your competitors struggle. 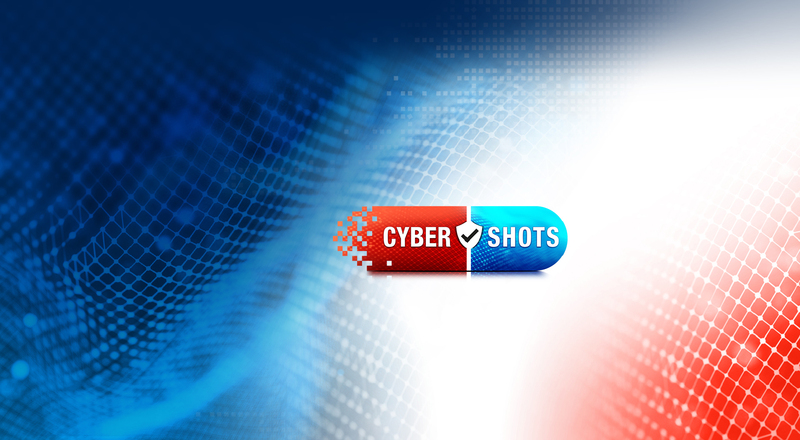 Effective Risk management is the foundation of a strong cyber security program. Our strategic consultants have a wealth of experience in working with some of the largest companies and most sensitive environments in the region. We help our customers in the implementation of management standards and regulatory compliance like ISO 27001:2013, UAE IAS, ISR, ADSIC etc. People are an organisations greatest strength and they can also be your greatest weakness. Managing employee risk is a key challenge for senior business leaders in both the public and private sector, requiring a strategic approach that is owned and driven by the highest levels of an organisation’s leadership. Talk to us to know how we can help manage employee risks and help train your IT staff to understand the threats faced by your organisation. Information Technology is the engine of your enterprise today. 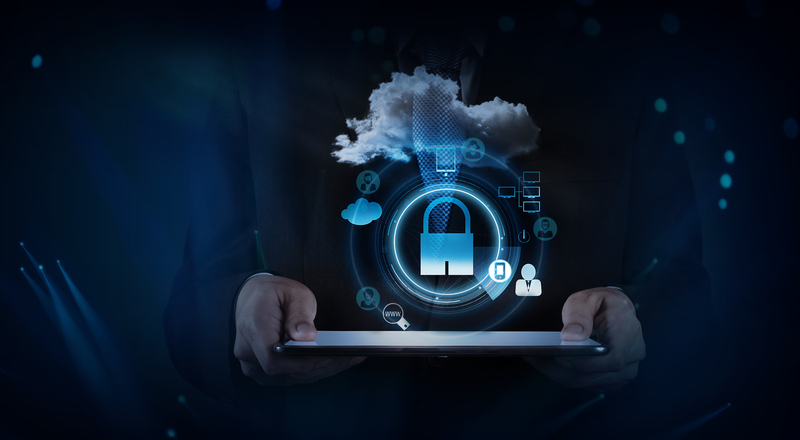 To understand your security needs, you need experts who can evaluate and analyse your infrastructure to uncover the smallest weakness that could jeopardise your business. Our experts will review your environment and make recommendations that are sustainable, effective and efficient. Our technical experts have worked in some of the most complex environments and have experience across multiple platforms and vendors. SecureLink HAS EVERYTHING YOU NEED TO CREATE A SECURE WORKING ENVIRONMENT! Securelink is an independent risk advisory firm assisting our customers in identifying, mitigating and managing their business risks. We provide a comprehensive assessment of risks across People, Process & technology and help put the right governance frameworks in place to ensure that your risks are continuously monitored and acted upon. © Copyrights SecureLink 2019. All rights reserved.